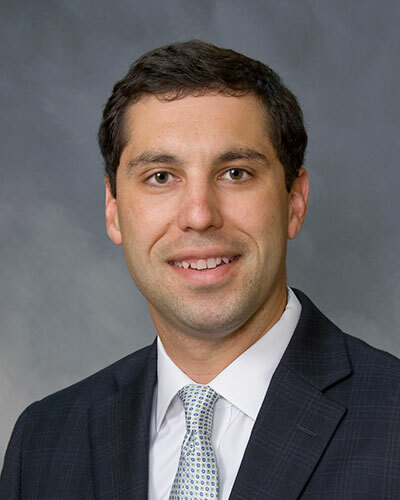 Adam is a partner with Hutchins Clenney Rumsey Huckaby, P.C. He received his Bachelor of Business Administration degree in accounting and Master of Accountancy degree from the University of Georgia in 2005. He is a certified public accountant licensed to practice in the state of Georgia and Alabama. Since entering public accounting, he has concentrated his career on providing services to financial institutions and has worked with both public and non-public financial institutions of all sizes throughout the state of Georgia and along the Florida panhandle. He has served on multiple community boards in various positions. He is a member of the American Institute of Certified Public Accountants and Georgia Society of Certified Public Accountants.